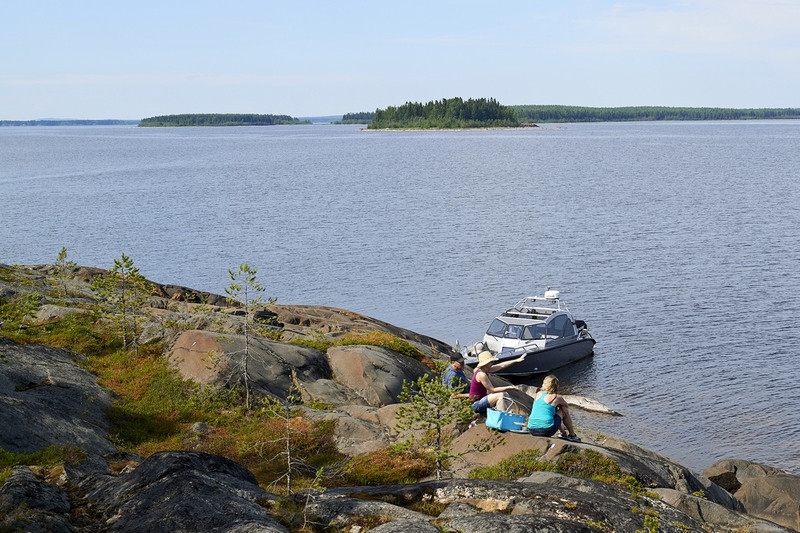 Luleå is a sea side town and one of the best ways to spend an Autumn day is to take a boat ride out to the Archipelago. Here you will find peace and silence and beautiful nature. Brändön Lodge looks out of the sea to the approx. 1300 islands of the Luleå archipelago. Many of these islands are deserted or only have small cabins used by local people for their summer holidays. On this tour, we will take a boat with capacity for 2-6 people out to one of the nearby islands to find a nice place to stop, go ashore and prepare lunch. While on the island you will have the chance to swim, take a walk or simply relax and enjoy the view. 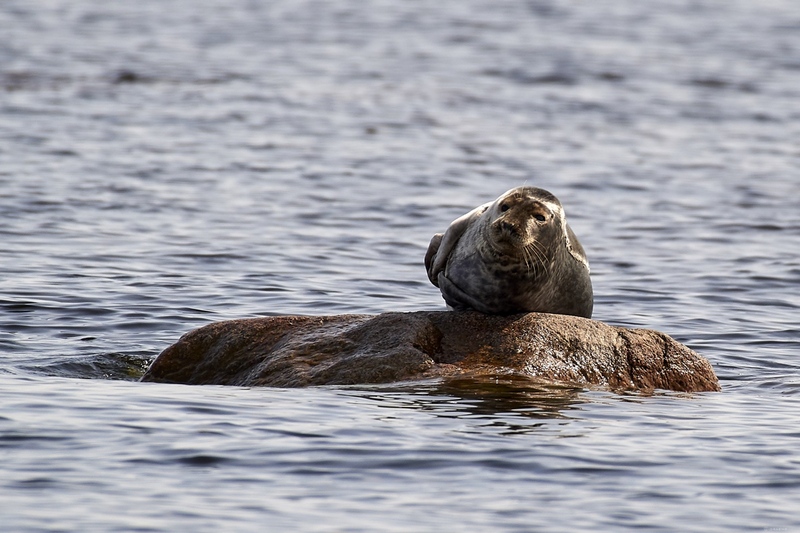 In one of our 7.5 meter boats captained by one of our nature guides you will enjoy 2 hours out in the archipelago in search for seals resting on the many islands and small rocky reefs. The two types of seal in the Baltic are Ringed Seal and Grey Seal which feed on fish in the bay including herring and salmon. Both grey and ringed seals were hunted along the edge of the ice in earlier days but now protected the numbers have exploded making sightings very likely. Birdlife is also prevalent in the region and includes the Sea eagles, Black guillemot, Velvet scoter, Oystercatcher, Lesser black-backed gull, Western Capercaillie and Willow ptarmigan. Moose, who are known to swim between islands, bear and even reindeer and hare are found on the islands, as on the mainland, and are also possible sightings from the comfort of our boat.